An international exhibition for the packaging and food processing industry. Site contains its news and show info. A listed company in Hong Kong that engages in organizing trade exhibitions, publishing industrial magazines and providing printing and design services. Site contains a listing of trade events, products and services. Dedicated to promote the development of China's pharmaceutical market. Site contains its floor plan, booth type and rate. TDC organizes a programme of over 130 Hong Kong product promotion projects for the international marketplace. Site contains a calendar of past and upcoming events, plus the latest industry updates. A convention and exhibition complex consisting of conference center, exhibition hall, national auditorium and hotel. Site describes its facilities, prices, ways to access, plus an event calendar. An exhibition which promotes Sri Lanka as a hub for processed food in the region and internationally. Site contains its exhibition agenda and booth pricing. An exhibition about photography and new imaging technologies held in Dubai. Site covers program features, media releases, plus online registration forms. An exhibition organizer in Lebanon. Site contains its profile and exhibition program calendar. Comprises of PACex International, and its sister shows FOODtech Marketplace and the Canadian Materials Handling & Logistics Show. Featuring food processing, packaging, materials handling and logistics in Canada. Site contains its news, floor plan, and a listing of exhibitors. Located in the heart of Philadelphia consisting of exhibit halls, meeting rooms, and ballroom space. Site includes its services, accessibility guides, bidding info, plus an event calendar. Exhibitors can order services online. An annual convention of the National Association of Photoshop Professionals. Site contains its conference schedule and registration info. An annual plastics trade exposition in North America featuring machinery, auxiliary equipment, components, raw materials, tools and dies, software, and other related products and services. 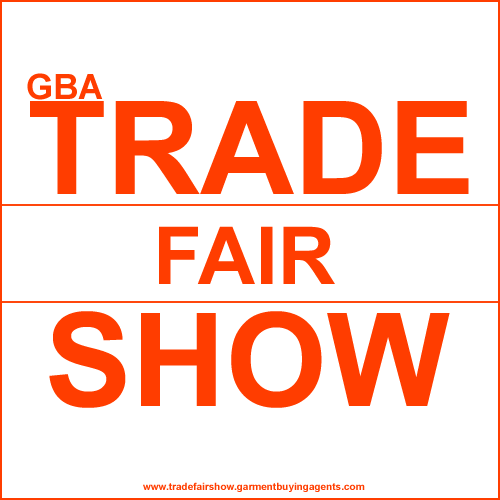 Site contains product list and exhibitor list. A private label trade show organized by Private Label Manufacturers Association. Showcasing foods, beverages, snacks, houseware and perishables. Site contains its news, upcoming events, and show schedule. An annual event organized by IDG World Expo for portable device, battery and wireless industries. Site contains event details, info to attendee and exhibitors and press releases. Offers seminars designed for dealing with aspects of high-tech product marketing. Site contains its seminar info and schedule. An annual gathering for environmentalists worldwide. Site contains its profile and speakers' info. Also offers online registration form. An international trade fair featuring original equipment parts, new and remanufactured replacement components, specialty and performance products, chemicals, paints, tools, etc. Site contains exhibitor list, exhibitor and visitor info, travel info, and press releases. An international aerospace show organized at the Le Bourget Airport in Paris, France. Site contains an exhibitors' guide, show review, photo gallery, maps and more. A fabric show held twice a year in Paris. Site contains general info about the fair, including admission fee, opening hours, and an exhibitor directory. A premier womenswear exhibition presenting modern woman and classic collections with exclusive British and international labels. Site contains general info about the exhibition. A presentation and sale exhibition of horticulture and gardening. Site contains its profile, schedule, info for exhibitors, and a listing of exhibitors. An international agricultural trade fair primarily focusing on livestock breeding. Site contains its profile and exhibition map. A trade-only pharmacy show organized by DMG World Media in Auckland. 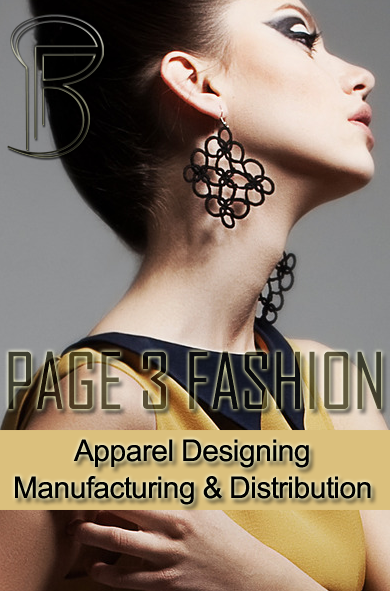 Site covers program details, market info, an exhibitor listing and press releases. Visitors can register online. This page links to the upcoming events of the packaging industry, including training, conferences, seminars and trade shows. Searchable. An international media company specialized in publishing business magazines and trade fair production in various industries. Site features its publications and a searchable events calendar. This page links to the upcoming events of the pharmaceutical industry, including training, conferences, seminars and trade shows. Searchable. A place to find food retail, foodservice and food supply events around the globe. You can browse through the calendar or search by keywords. This page links to the upcoming events of the pulp and paper industry, including training, conferences, seminars and trade shows. Searchable. This page links to the upcoming events of the purchasing industry, including training, conferences, seminars and trade shows. Searchable.